NBI clearance application and renewal used to be a tedious and time-consuming process. Remember how you endured long lines and spent almost an entire day to get that all-important piece of paper? The experience would get worse if you had a hit, which meant you’d have to bear the agony of waiting and the hassle of returning to finally pick up your clearance. But thankfully, that’s already a thing of the past. The NBI has gone digital and improved the way it handles NBI clearance applications and renewals in the Philippines. 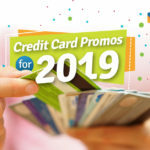 You just need a desktop or mobile device and an internet connection to apply for or renew your clearance in the comforts of your home. 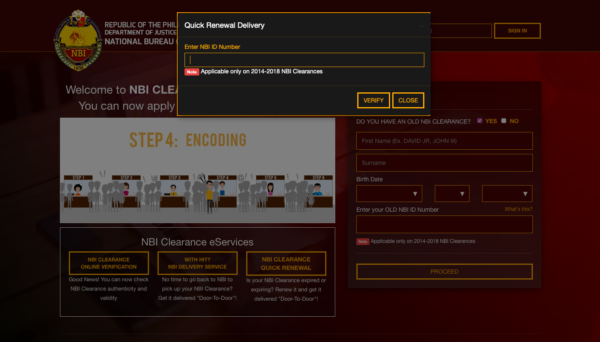 Save time and ensure successful processing of your clearance with the help of this guide to NBI Clearance online application and renewal. *Click the links above to read our guides on respective government-issued IDs. Non-government-issued IDs such as company ID and Barangay Clearance are not accepted as valid IDs for NBI Clearance application. The step-by-step guide below is for first-time applicants and those with their latest NBI Clearance issued before 2014. If you’re issued your latest NBI clearance from 2014 to 2018, skip to the next section on NBI Clearance renewal. 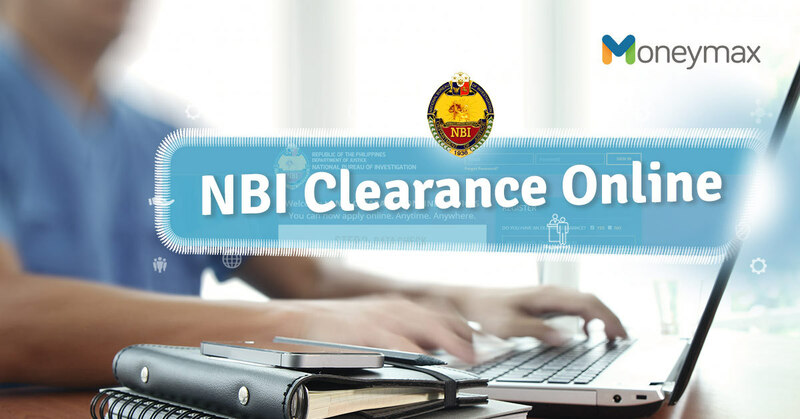 Visit the NBI Clearance Online Services site. 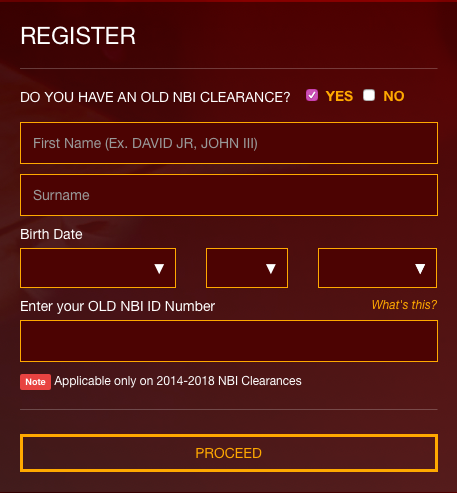 Fill out the NBI Clearance Online Account Registration form. Tick the box next to “I accept terms of service.” Read the Terms of Service and click the Agree button. Click the Sign Up button. An Important Reminder box will show. Review the information there. Click the Yes button to confirm. Once you see a confirmation of successful registration on the screen, log in to your account by entering your email address and password. 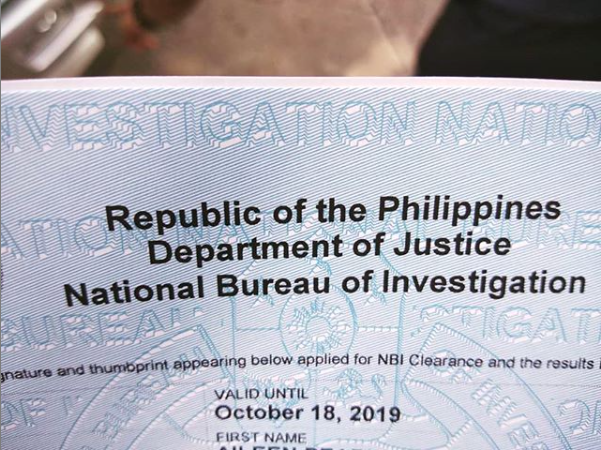 Fill out the NBI Clearance Online Application Form. Once done, click the Save Information button. 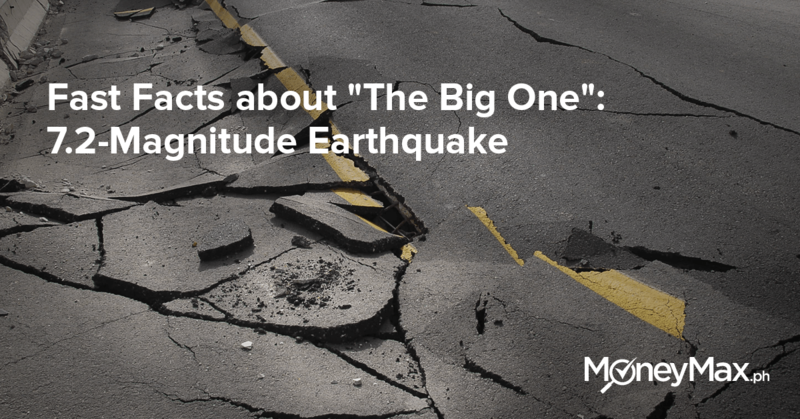 Double-check your information. To make changes to your personal details, click the Edit Information button. Then click the Save Information button again after editing your info. Click the Apply for Clearance button. On the Confirmation box, enter the valid ID you’ll present for your NBI clearance application. Although only one ID is being asked for this step, you’ll still need to bring two valid IDs on your scheduled appointment. When your NBI Clearance online registration is complete, the Online Appointment page will appear. 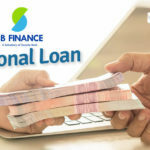 To set a schedule for your personal appearance at an NBI branch, choose an NBI branch (where you want to submit your application) from the drop-down menu. You’ll see a calendar with open slots (the blue boxes) for your chosen branch. Dates with red boxes indicate a holiday when the NBI branch is closed. Choose your preferred date and time (either AM or PM option) by clicking on the corresponding button on the calendar. How much does it cost to apply for a clearance? The NBI Clearance fee regardless of purpose (local employment, travel abroad, etc.) 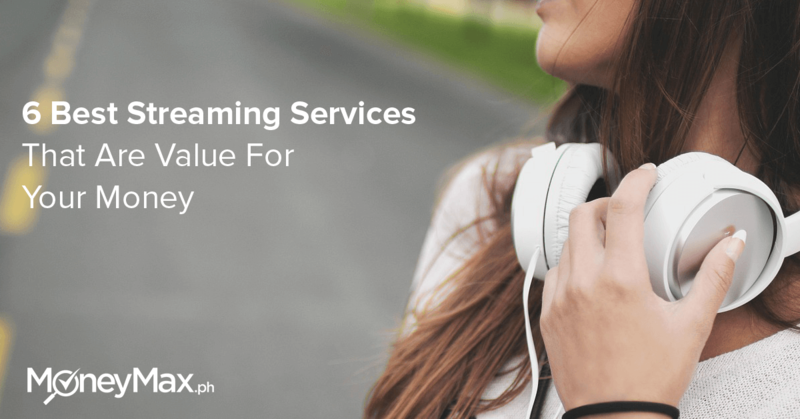 is PHP 130 plus PHP 25 system fee for the e-payment service, for a total of PHP 155. 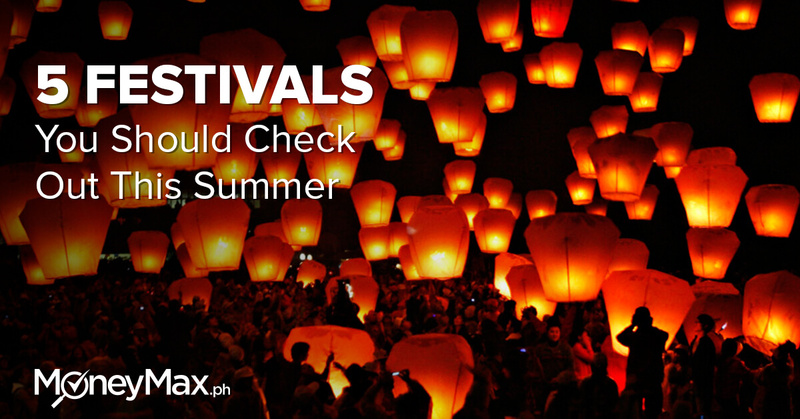 The payment center may also charge a service fee for processing your NBI Clearance fee payment. Choose your preferred payment option on the right side of the Appointment page. The Payment box will show a reference number and the total amount to be paid. Write down the reference number and click the Accept button. Go to the nearest branch of the payment option you selected. 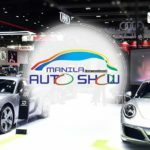 Pay for the NBI Clearance fee using your reference number. Go to the NBI Clearance center on your appointment schedule. Bring two valid IDs. Proceed to the Biometric and Image Capture area. Present your reference number. Have your photo, fingerprint, and digital signature taken. The NBI Clearance staff will show you your information from a computer screen. Review all the details thoroughly, making sure everything is correct. Proceed to the Printing area. Wait for your NBI Clearance to be printed and issued to you. If you have a hit (which means you have a namesake with a criminal record), the NBI Clearance staff will tell you to come back on a certain date. 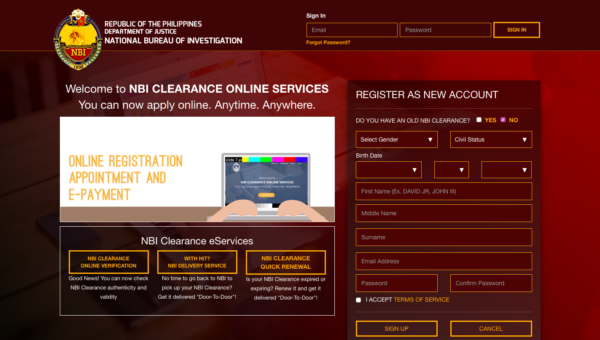 Go to the NBI Clearance Online Services site. Find the NBI Clearance eServices section. Click the “With Hit? NBI Delivery Service” box. Enter your reference number and birthdate. To renew your NBI Clearance online, you need to have your NBI ID Number (which you can find on the top portion of your latest clearance). If you don’t have the number or lost your previous clearance, you can’t renew it. Instead, you’ll have to go through the NBI Clearance application process again. You have two options when renewing your clearance: the Quick Renewal service (more convenient but more expensive) and the regular renewal process (requires your personal appearance at an NBI Clearance center but is cheaper). Under the NBI Clearance eServices section, click the NBI Clearance Quick Renewal button. Input your NBI ID No. (You can find it on your old NBI Clearance). Click the Verify button. Fill out the Quick Renewal Delivery form. Indicate your birthdate on the drop-down menu. 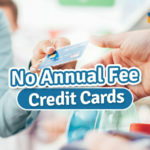 Select a payment option (Bayad Center/MultiPay/ECPay). A Reminder box will appear. Read the instructions and click the Next button. Take note of the reference number. Click the Proceed button. 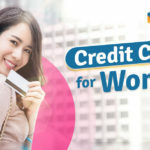 Go to the nearest branch of your chosen payment center. Wait for the delivery of your new NBI Clearance. 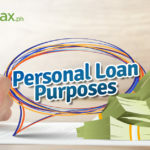 You’ll receive the document up to five days after the payment date. How Much is the NBI Clearance Renewal? The NBI Clearance Quick Renewal fee is PHP 330 (PHP 130 clearance fee + PHP 200 express delivery fee), plus a PHP 25 e-payment service fee, for a total of PHP 355. 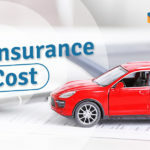 The express delivery fee may be higher depending on your delivery address. If you’ve already registered for an NBI Clearance online account, you can skip this step and proceed with setting an NBI Clearance online appointment. 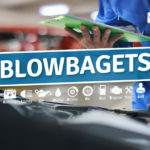 However, if you’re renewing your clearance to correct any information on your old clearance, you have to sign up again for an online account. Fill out the NBI Clearance Online Account Registration form. Once done, click the Proceed button. Complete the online form. Tick the box next to “I accept terms of service.” Read the Terms of Service and click the Agree button. On the upper right corner of the website, enter your email address and password to log in to your online account. Click the Sign In button. Review your information on the Application page. Once done, click the Apply for Clearance button. On the Confirmation box, enter the type of valid ID you’ll present for your NBI clearance application. Set a schedule for your personal appearance at an NBI branch. Choose an NBI branch from the drop-down menu. 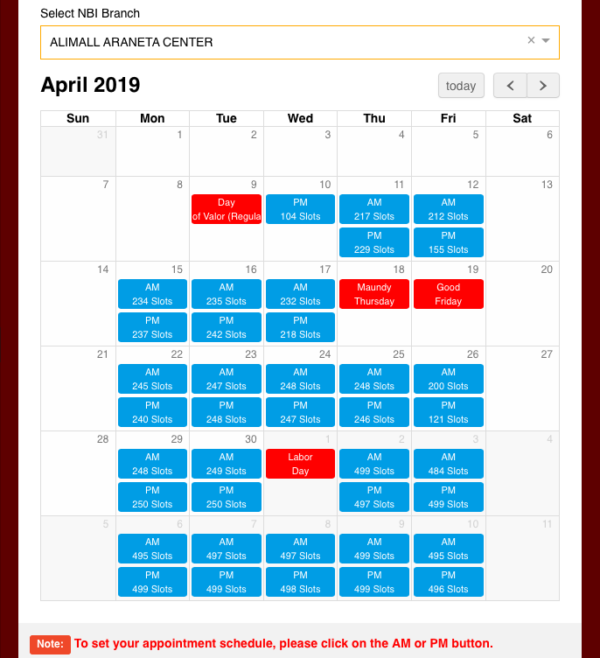 Then choose your preferred date and time (either AM or PM option) by clicking on the corresponding button on the calendar. Go to a branch of the payment option you selected and pay for the NBI Clearance fee using your reference number. NBI Clearance online application and renewal seem to be complicated procedures—but they’re actually simple. Just follow the steps right and provide complete and correct information when applying or renewing your NBI Clearance.